Here’s a short ‘In conversation with…’ Yorkshire Vintners, our wine suppliers. Q. Is there a particular theme / trend to the wines that Sue and John have selected? 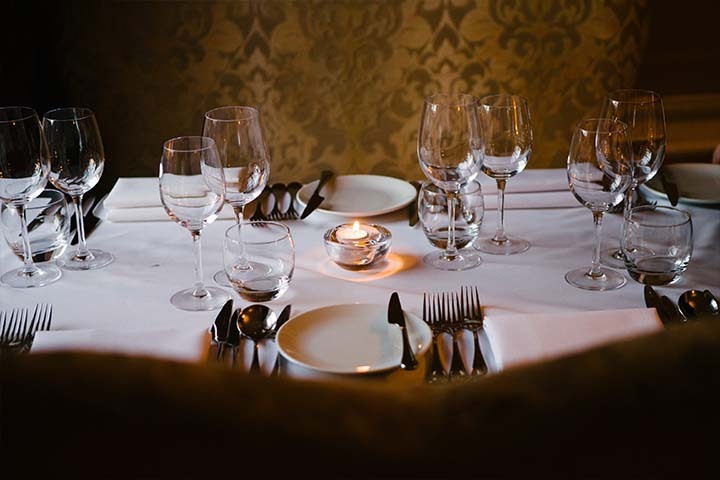 Grassington House is offering a balanced wine list of good quality wines, from a variety of grapes and countries, as well as styles, and across a broad and accessible price point. There are some well-known wines as well as some more unusual selections, such as a German Sauvignon Blanc. Q. Were Sue and John looking for particular wines to pair with specific foods / requests? Food and wine matching is so important today. As John’s menus change seasonally, so will the wines to match – at the moment with spring and summer in mind, lighter options are more favourable, such as the Picpoul and the Albarino in the whites. Q. How do you and Grassington House work together? It’s very much a partnership, with both sides looking to offer the best quality product, and service to match, with perhaps something a little bit different. As the name suggests, we are very much a Yorkshire Company. We set up over 7 years ago with a view to offering a flexible service tailored to our individual clients, which means that you will not find duplicate wine lists in the area.